Team STARD has revealed that it will race new Ford Fiesta RX Supercars in the 2019 FIA World Rallycross Championship, based on the Fiesta ST model. 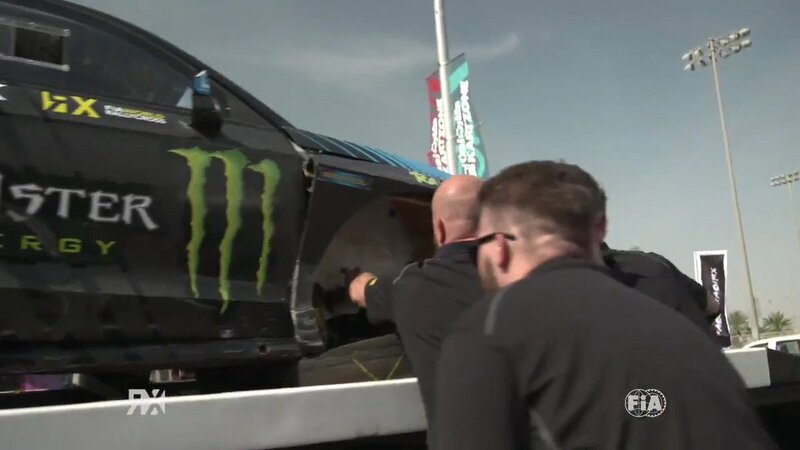 STARD finished ninth in the World RX Drivers’ standings last year with Latvia’s Janis Baumanis, and is planning to run a second car in 2019 alongside the World RX of Canada Monster Energy Super Charge Award winner. The new car will be 90% new and will make it’s World RX debut in the first round of the season at Abu Dhabi in April. “Our World Rallycross project started back in 2014, when we developed Ford Fiestas for the private ‘World RX Team Austria’ project. Since then we constantly improved the Ford Fiesta MK7s which quickly turned into one of the most successful customer car in World RX including a number of track and lap records back in 2016 World RX before the big works involvements,” said Michael Sakowicz, STARD CEO. “For 2019 we took the decision to develop a completely new car, which also gave us the chance to choose a new platform. Due to the FIA technical regulation, the base road car ́s specification has a significant influence on the race car development, so it is very important to make the right choice at the beginning. Based on our experience with the previous generation Fiesta, and a very careful investigation we believe that the latest Ford Fiesta ST is perfect base for a successful Rallycross Supercar. Read STARD's full release here.